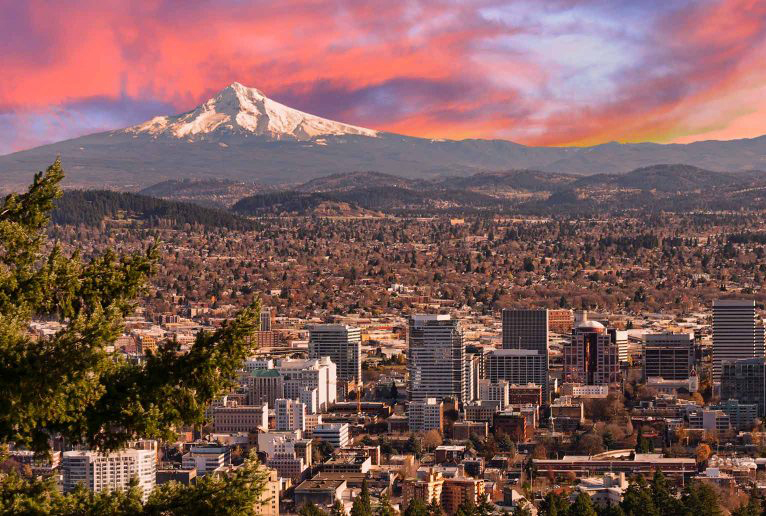 Sinclair Method in Portland | Accepting New Patients. Addiction of any kind is a vicious cycle. No one knows this better than those dealing with alcohol use disorders. Excessive alcohol use is harmful physically, mentally, and emotionally. Alcoholism affects your relationships and can cost you financially, socially, and of course, physically. Have you tried to quit before, only to find yourself starting up again? If so, you may feel like all of your efforts are in vain or if you will ever stop abusing alcohol. Going through repeated addiction cycles makes quitting seem daunting. Is there anything that can make the process easier? There is: it’s called the Sinclair Method. The Sinclair Method has been around since the 1960s. It uses a prescription medication called Naltrexone. Because it blocks opioid receptors, naltrexone was first used to help patients struggling with addictions to opioids like codeine, morphine, and heroin. Later, it was discovered that Naltrexone was also effective against alcoholism, because the source of alcohol’s buzz turned out to be the naturally occurring opiates in our brains called endorphins. It reduces the craving for alcohol. It improves control over use. It decreases the frequency of thoughts related to alcohol. While participating in the Sinclair Method, patients who have a drink won’t feel like binging. One or two drinks may very well be enough for them. Or zero. It depends on your goals. Is A Pill for Alcoholism Truly Effective? Naltrexone for alcoholism seems like perfect way to end the cycle of alcoholism. However, if you’re still feeling like it’s all too good to be true, don’t worry—you’re not alone. Proof of success can be seen in Dr. Sinclair’s research as well as patient progress over the past fifty years. Studies have shown that the sinclair method success rate has been over seventy-five percent for people who take medication for alcoholism, compared to those who go cold turkey. What helps patients the most is that abstinence is not required. You don’t have to go through the withdrawals of quitting cold turkey. Additionally, patients have noticed even more benefits because of a confidential, supportive, and affordable online treatment plan, which includes expert providers. These providers aren’t just there to prescribe medication, though. Their number one priority is to support all of our patients, including extensive education about the method. If you’re sick and tired of the cycle of alcoholism, you should try the Sinclair Method. Patients from Seattle to Portland to Denver to Phoenix have been able to improve their physical, mental, and emotional health with us at SinclairMethod.Org. Book your appointment today to free yourself from the grips of alcohol.